Happy 2017 to all of you! Traveling and gaining new experiences is usually a staple on my New Year bucket list, and I hope I assume correctly that it is for some of you as well. So, as you look at the year ahead, are you looking to fill the blank pages with traveling adventures? 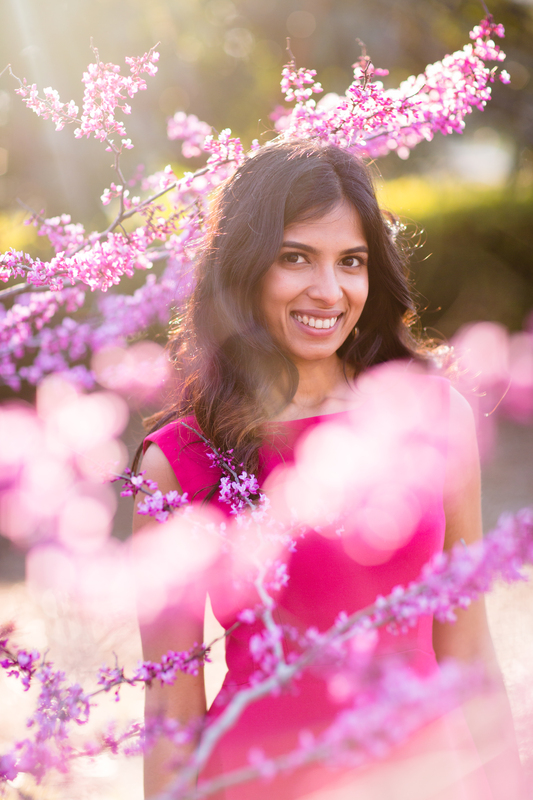 This post is for some Spring Travel Inspiration, especially if you live in North America. And even if you don’t, these places in Arizona are definitely worth that expensive plane ticket! 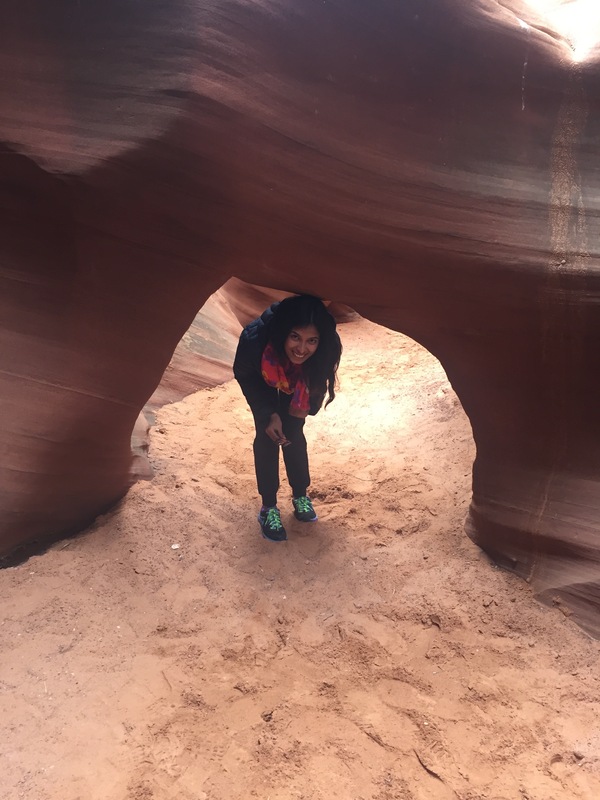 Last April, my friends and I visited Arizona to experience the fascinating Antelope Canyon. Antelope Canyon is a narrow canyon formed due to flash flooding and erosion over time of the naturally occurring sandstone. It is a testament to the fact that sometimes even great destruction can leave behind beauty in it’s wake. Upper Antelope Canyon, which we wanted to visit, is somewhat of a photographer’s paradise, because of the way the sun beams fall on to the cave. This is best seen during summer, when the sun is high in the sky, so if you are a photography enthusiast, plan your trip in the summer months. Unfortunately for us, it was a rainy, cloudy day when we visited, but we still got to experience some amazing sights and natural phenomena! 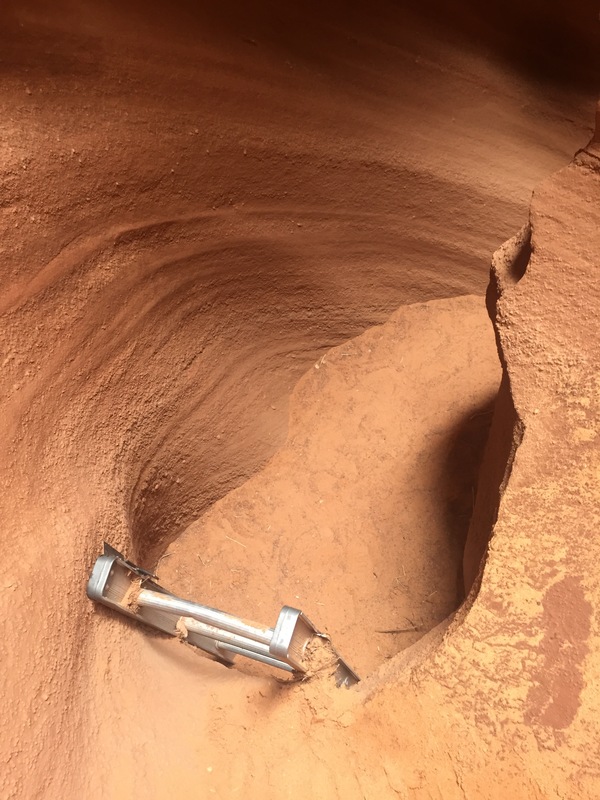 Although Antelope Canyon is an amazing natural wonder, and a must-see sight, my post is less about Antelope Canyon, and more about what we discovered because we went to visit Antelope Canyon. Our tour covered two canyons, Upper Antelope, and Rattlesnake Canyon. (Since these canyons are on Navajo land, the only way to visit is with a tour, I recommend Adventurous Antelope Canyon Photo Tours; more details about planning your visit are at the end of this post). I admit that the name Rattlesnake Canyon initially put me off (due to my very healthy fear of snakes), but I was SO HAPPY that I did not give in to prejudice and visited it with an open mind. Rattlesnake Canyon is (so far) pretty devoid of tourists, and can give you the adventurous experience that Upper Antelope with it’s crowds lacks. 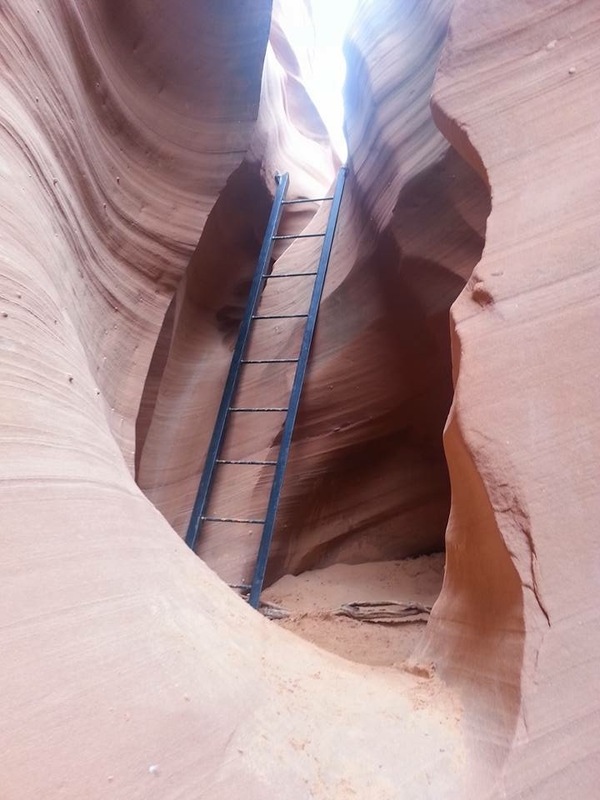 The entrance to Rattlesnake Canyon is narrow, getting through it requires climbing up some ladders, ducking to avoid rocks that jut out, all the while in an atmosphere of perfect calm. The only thing you might miss is the light formations at Upper Antelope, and so I suggest you definitely do both. For me personally, the Rattlesnake Canyon experience was far more amazing than Antelope Canyon! Some spaces in this Canyon are just tiny! Does this remind you of the game Snakes and Ladders? Antelope and Rattlesnake Canyons are near Page, Arizona. We stayed in Page the night after we visited the canyons, and the next morning we headed off to visit the Horseshoe Bend, another breathtaking natural wonder about 10 minutes from our hotel. 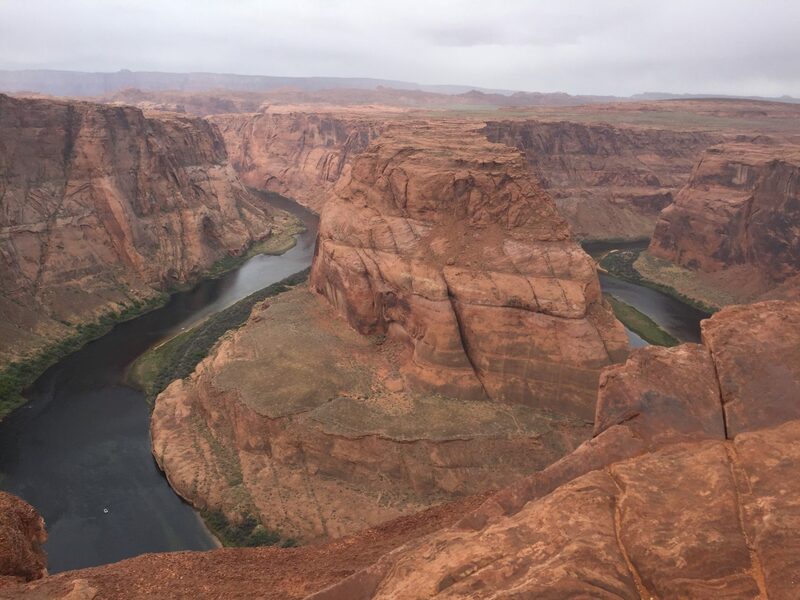 My pictures of the Horseshoe Bend (shot on an iPhone 6) do not do it justice, so if you want further inspiration to visit, check out some better pictures here or here. However, the experience of being there, seeing the red rocks and the beautiful river deep below, feeling the breeze and the serenity of this wonderful sight is just so much more than any pictures. If you have been to the Grand Canyon and were wowed by it – visit the Horseshoe Bend to experience a bit more of that wonder. After being suitably impressed by the Horseshoe Bend, we set off on our trip back to Phoenix. The drive itself is beautiful, winding through the mountains. We drove through Flagstaff and stopped in Sedona for a short hike to stretch our legs. On our drive to Sedona, somewhere near Flagstaff, we suddenly saw SNOW! This is on the way to a volcano..however, we didn’t make it to the volcano in this trip. We had read about the energy vortexes in Sedona, and were curious to check one out. An energy vortex is supposed to be an area with a high concentration of the Earth’s energy, and this interpreted in a metaphysical sense means that it could contribute to your spiritual journey. Take this however you want, there is no denying that Sedona has a unique charm of it’s own, with it’s red rocky mountains, cute houses and sharp, fresh air. 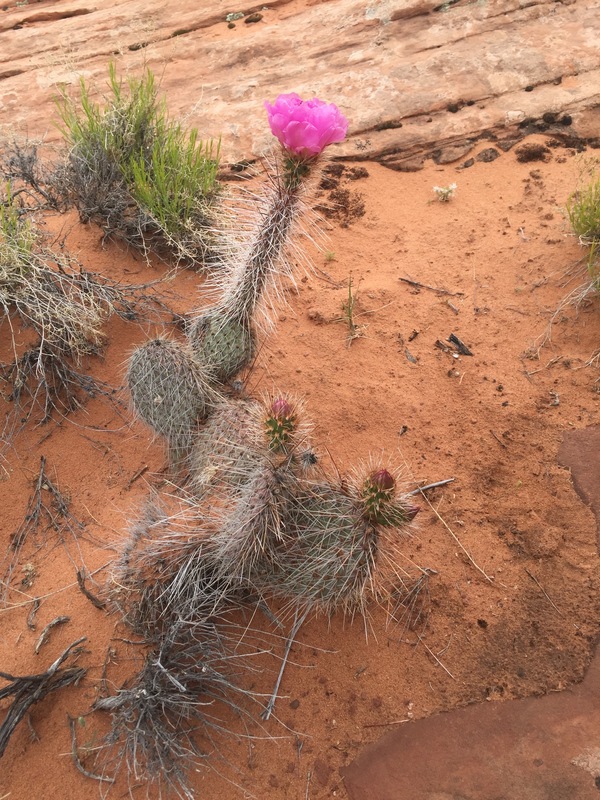 We followed the Broken Arrow Trail to Chicken Point, it was a short and relatively easy hike since we didn’t have too much time to spend in Sedona. Unfortunately, we did not experience much of the “energy vortex” since Chicken Point is also accessible by tourists in Pink Jeeps(! ), but the views on the hike were beautiful! The short glimpses of Sedona on this trip were so gorgeous that I cannot wait to go back and spend some more time there! 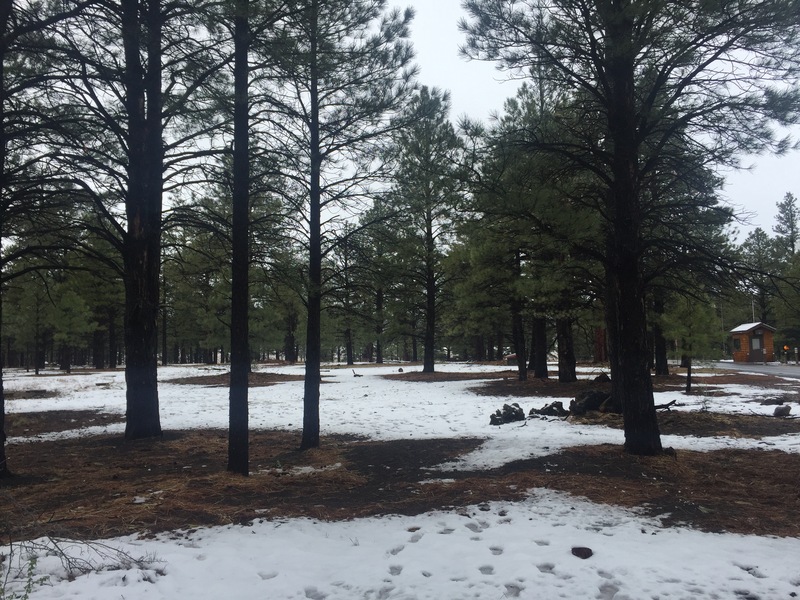 Maybe have a camping adventure in the Coconino National Forest? Or a bit more realistic “glamping” adventure at one of Sedona’s many resorts? Option 2 : Fly in to Page, AZ from Denver or Phoenix. The various tours to Antelope and Rattlesnake Canyons operate from around Page, and Horseshoe Bend is very close to Page as well. Option 3: Fly in to Flagstaff, AZ from Phoenix. 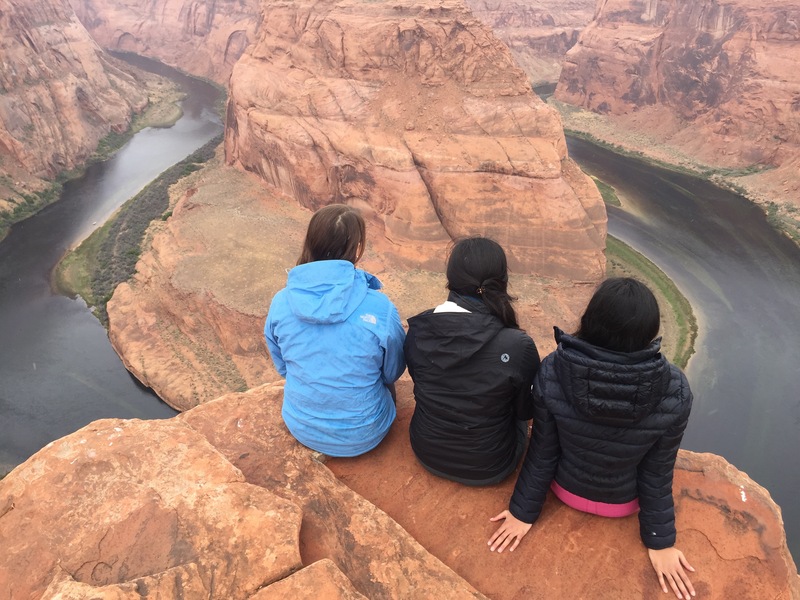 To visit the canyons and Horseshoe Bend, you could either create a base in Page (only worth it for one night at most), Flagstaff or even Sedona (when the days are longer). In order to explore the canyons on Navajo land, you must take a tour. 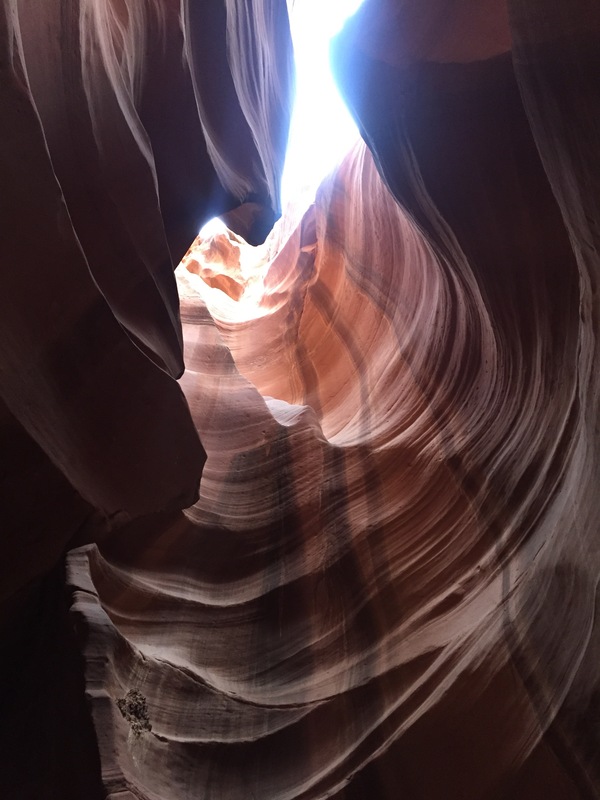 We went with Adventurous Antelope Canyon Photo Tours, and I would recommend them. There are multiple canyons around Page, and it might be hard to choose between them, especially between Lower or Upper Antelope Canyon. We did Upper Antelope Canyon because that has the famous sun light effects, and Rattlesnake Canyon because it is adventurous. For photographers, Upper Antelope Canyon might be better than Lower. Also Upper Antelope Canyon is more easily accessible, and so unfortunately more crowded.However, Lower Antelope Canyon does not require a tour. Either way, try to experience at least two canyons. Definitely do not miss Horseshoe Bend! 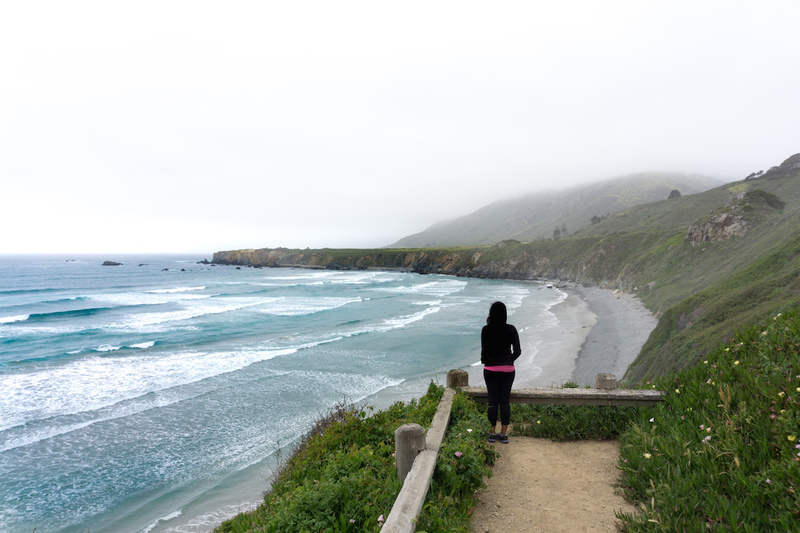 It does require a tiny “hike” to get there from the parking lot, but it is well worth it. 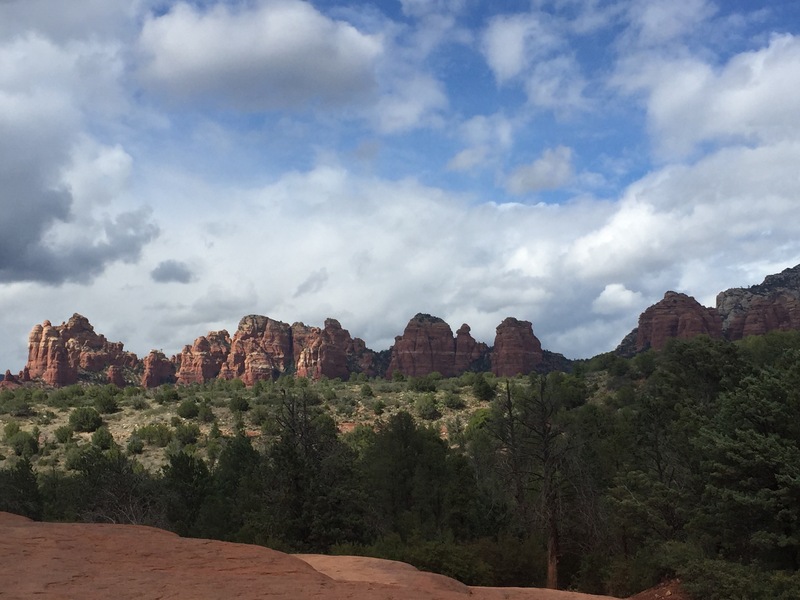 Hikes in Sedona are gorgeous and range from easy to hard. 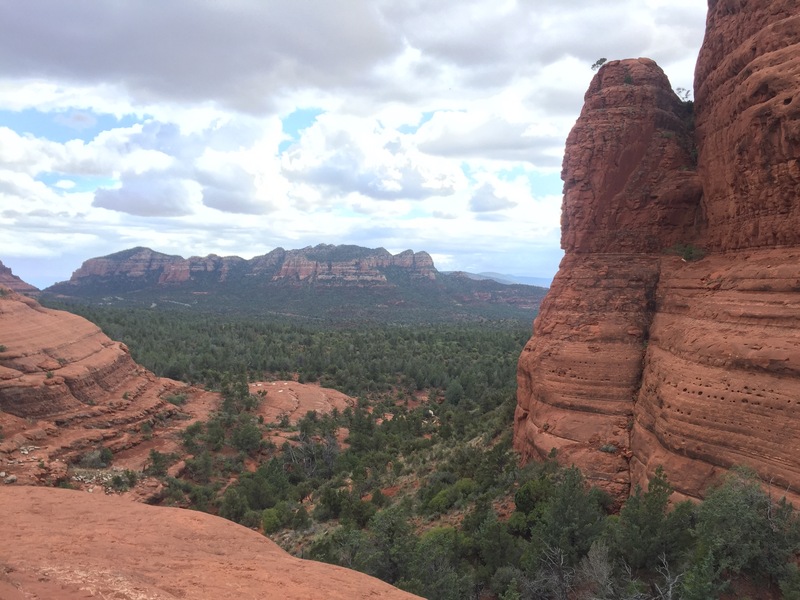 You can find more information on hiking in Sedona here and here. We did the Broken Arrow Trail to Chicken Point. This page has more information about and directions to the energy vortexes. 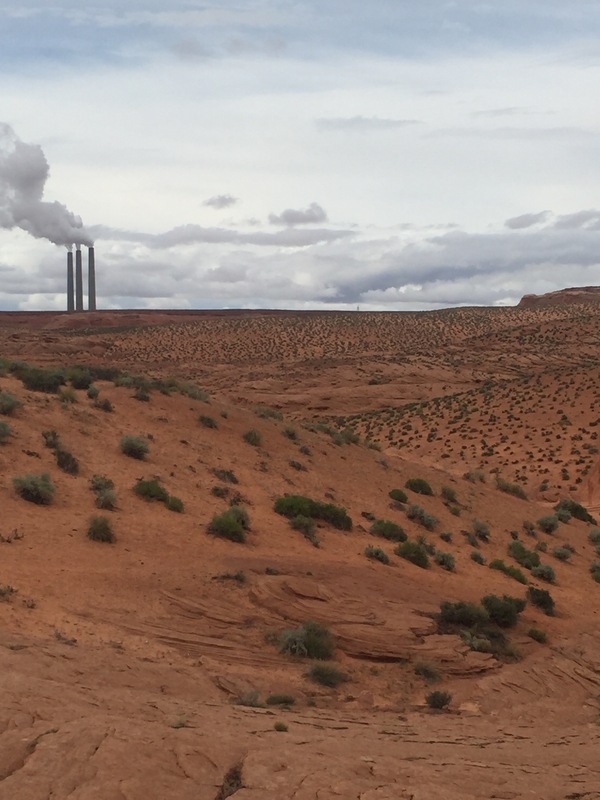 Since we traveled to Antelope Canyon in April, we observed the weird quirk that is time in Arizona. Arizona does not observe Daylight Savings Time, but the Navajo nation does. So the time in Page, AZ is an hour behind the time at Antelope Canyon! However, we learned the hard way that the tour guides (at least our tour) follow the time in Arizona (not Navajo time), so keep this in mind or check with your tour guide when you plan to get to your tour meet up. Fun Fact : Antelope Canyon is just north-east of the famous Grand Canyon, so it is definitely possible to see both in a single trip (that spans multiple days of course). Keep a lookout for my blog post about a road trip to the Grand Canyon South Rim, coming soon! Horseshoe bend has been on my travel hit list for years, it looks incredible! But good to know the tips about Antelope Canyon, Rattlesnake Canyon and Sedona as well. I heard Flagstaff is a pretty cool city, did you see much of it as you drove through? I’m one of the administrators of HorseshoeBend.com Thank you so much for linking to our site! 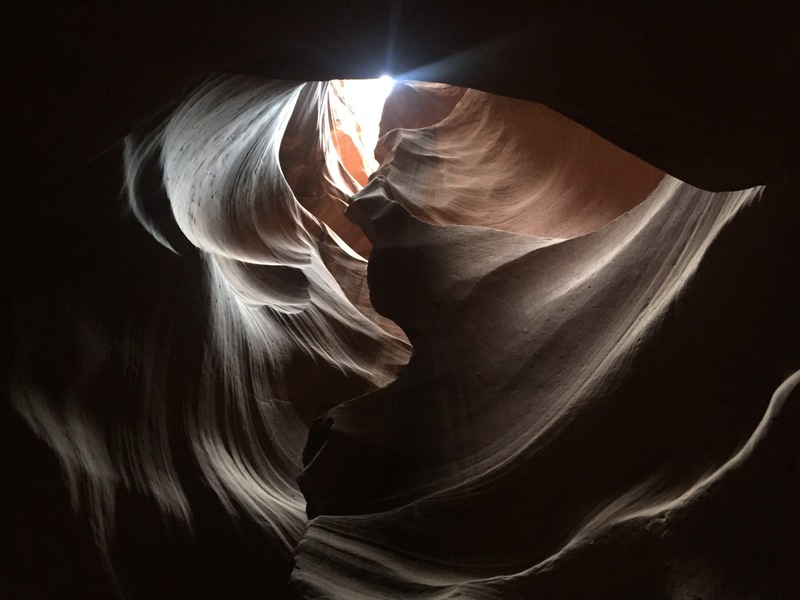 We loved your photos of Rattlesnake Canyon and suggest it as one of several “Antelope Canyon Alternatives” on our sister site, http://www.antelopecanyon.az Check it out if you get a chance!